Restaurants along the Grand Strand are plentyfull to say the least. Here at MyrtleBeachGolfCentral.com we have picked out the best of the best for you to use as a guide when choosing the perfect place for dinner while on your golf vacation. A long day on the course is sure to work up a healthy appetite, and for tremendous helpings of fresh seafood, head for Captain George's Seafood Restaurant. With over 25 entrees to choose from on their buffet including shrimp, flounder, mussels, clams, oysters and steamed crab legs, your party is sure to walk out satisfied. Their buffet also features a large salad bar, dozens of side items and a huge dessert selection. Conveniently located right next door the North Tower and Barefoot Yacht Club, Dirty Don's Oyster Bar and Grill is serving up frosty drinks and fresh seafood on the water at Barefoot Resort. 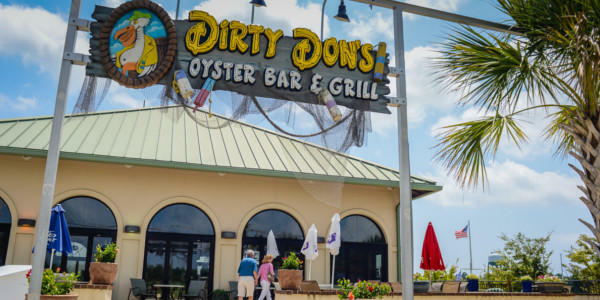 With delicious fried, grilled or blackened menu items, great happy hour specials and live entertainment, a night at Dirty Don's Oyster Bar and Grill is the perfect end to a long day of Myrtle Beach golf. 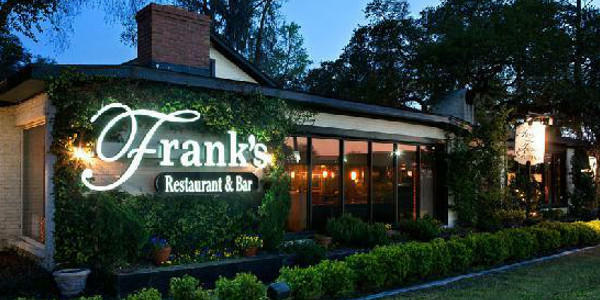 For authentic lowcountry cuisine in beautiful Pawleys Island, Frank's Restaurant has been an area favorite for over two decades. Featured in Gourmet, Southern Living and National Restaurant Magazine, the plush and rustic ambience of Frank's invites each guest to relax and truly enjoy their dining experience. Delight in signature tastes like Pan-fried Cornmeal Encrusted Grouper, Grilled Mongolian Pork or one of their chophouse menu steaks like their USDA Prime 16-ounce center cut New York Strip. If you're looking for a great place to relax and grab a drink, Frank's Outback offers their full menu and a tranquil setting outside. 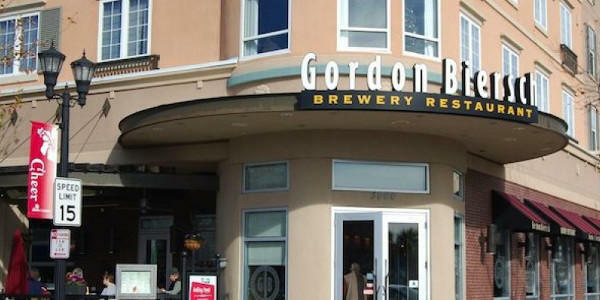 Located in the heart of the Market Common in Myrtle Beach, Gordon Biersch Brewery Restaurant serves up expertly cooked signature menu items like Redwood Porter Chicken, Steak Frites, Woodford Reserve Bourbon Salmon or Lobster and Shrimp Mac and Cheese. Your meal will be paired with the perfect beer choice, picking from one of their brewed-on-site options. With over 500 years of beer crafting history, the brews of Gordon Biersch follow the specifications of the German Purity Law, ensuring that whether you select the Marzen, Czech Pilsner, Schwarzbier or Hefeweizen, you will be impressed and satisfied. 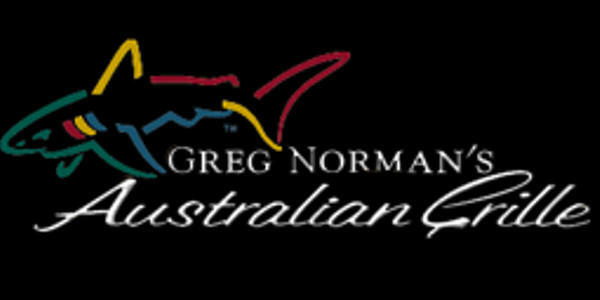 For waterfront dining at Barefoot Landing, just across the water from Barefoot Resort, come to Greg Norman's Australian Grille. Exotic Australian specialties like wood-grilled seafood, sizzling steaks and more will delight any diner's palate. Be sure to try some of their signature dishes like their slow roasted 28-day aged prime rib or seared Ahi tuna. Greg Norman's also offers a great happy hour daily in the Shark Pub with special appetizer and drink pricing, and live nightly entertainment is always on the menu. When you see the huge lighthouse at Broadway at the Beach, you've found Jimmy Buffett's Margaritaville! Offering a fun and festive atmosphere, the drinks are always cold and frozen concoctions are flowing freely, with an indoor and outdoor bar to lounge at. Diners can enjoy great menu options like Fish Tacos, Jimmy's Jammin' Jambalaya, Chimichurri Flat Iron Steak or Cheeseburger in Paradise, you'll have a comfy bed for those margaritas to rest on. 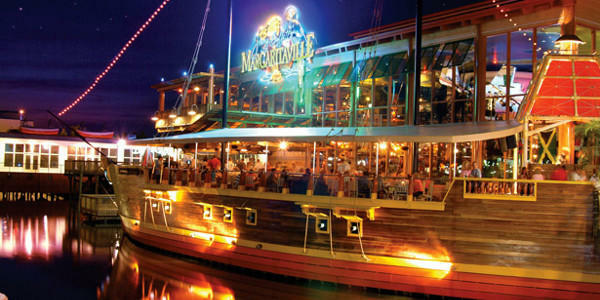 Throughout the year, Margaritaville features plenty of nightly live entertainment to enjoy. The area's only AAA three-diamond restaurant, New York Prime is simply a higher class of steakhouse. New York Prime offers a tremendous sampling of appetizers like Oysters Rockefeller, thick cut bacon and jumbo lump crab meat, but the stars of the show are their succulent and seared-to-perfection USDA prime steaks and barrel-cut filets, cooked to perfection at 1700 degrees. The restaurant also features an award-winning wine list and will pair the perfect libation with your selected meal. 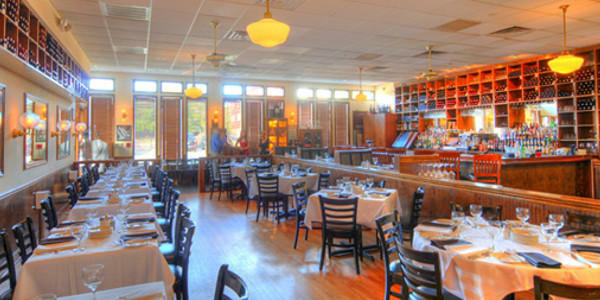 Come see why Golf Magazine said has given New York Prime their highest recommendation among Grand Strand restaurants. 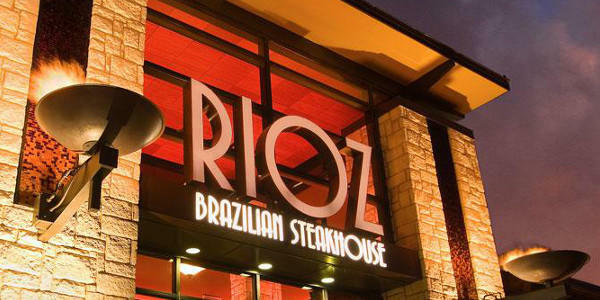 Found right across from Broadway at the Beach in the heart of Myrtle Beach, Rioz Brazilian Steakhouse serves up unlimited portions of sizzling and cooked-to-perfection meats. What kind of meats? All kinds, including sirloin, tenderloin, pork loin, chicken breast or leg, leg of lamb and more, all prepared in traditional Brazilian styles, flame grilled, seasoned and juicy. Rioz also features a gigantic salad bar, fresh sushi and hot side items like fried bananas, polenta or fresh mashed potatoes. And although it may be tough not to fill up, Rioz offers tremendous dessert options like Cr�me Brule, turtle cheesecake and authentic Brazilian flan. 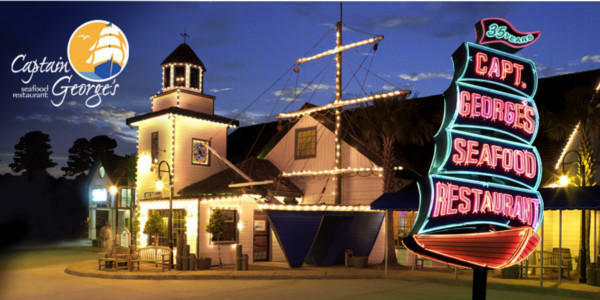 A Myrtle Beach favorite for over forty years, Sea Captain's House offers oceanfront dining at its finest. The seafood is every bit as good as the tremendous views, with only the freshest local menu items like Long Bay Stuffed Flounder, Sauteed Crab Cakes or Traditional Shrimp and Grits. Whatever you do, don't leave without trying their famous She Crab Soup, the best available anywhere on the Grand Strand! 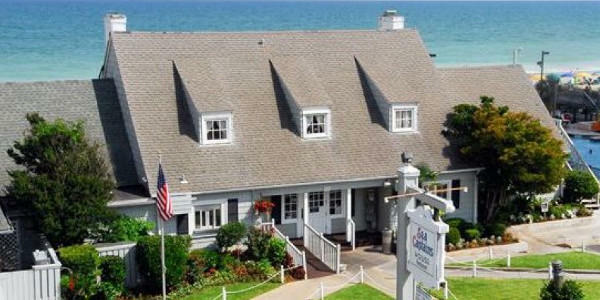 Sea Captain's House is also available for breakfast daily, with unique items like Crab Cakes Benedict or their famous Seafarer Omelet. 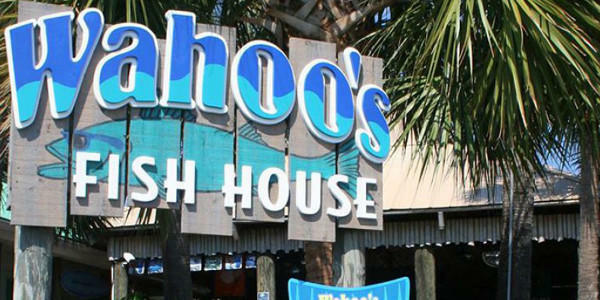 Located on the Murrells Inlet Marsh Walk and offering diners spectacular inlet views, Wahoo's Fish House is the perfect place to enjoy some of the area's best and freshest local seafood. Wahoo's has a lengthy and diverse menu. Begin with unique starters like Lobster Fritters or a Seafood Ceviche, then move on to one of their specialty entrees like 5-Spiced Duck Breast, "24" Hour Brined Chicken, Seared Scallops and Ravioli or Bourbon BBQ Mahi. Wahoo's also features a full sushi bar with options featuring yellowtail, salmon, eel, crab, squid and more, as well as a diverse sake list.